We are an independent estate and letting agency who help people find their perfect homes. Whether you are looking to buy, sell, rent, or let; we offer professional services for sellers and landlords through our offices. We offer a hands on and ethical approach to the marketing of property. This being backed by our regulators who are naea Propertymark and arla Propertymark (of which we are licensed members). We are also governing members of the Bradford & District Auctioneers & Estate Agents Association. 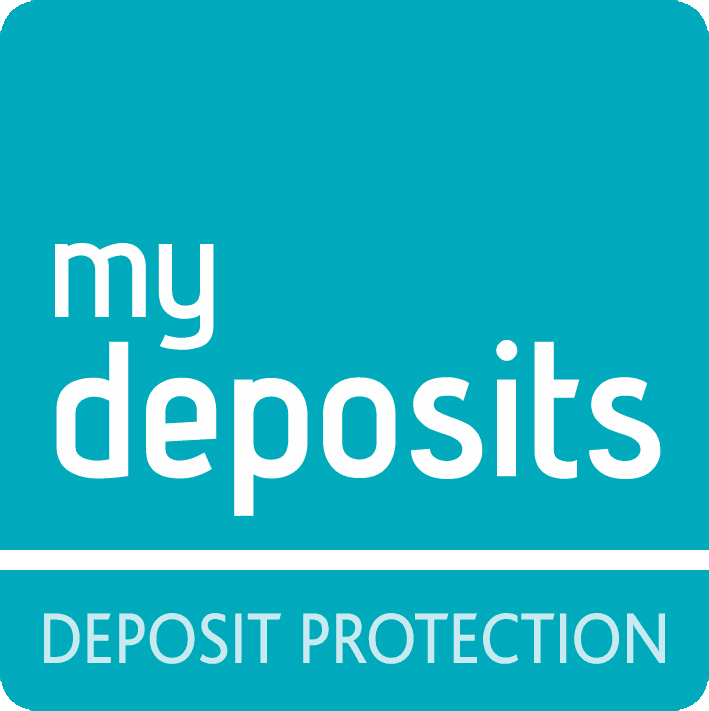 We are members of the National Approved Letting Scheme (NALS) and SAFEagent. We are members of the Property Ombudsman. We believe that having real local knowledge (giving relevant advice) about the places we operate in gives us the edge over our competitors. We believe we are the best independent agent in our given area. Each property is thoughtfully delivered to the open market with attention to detail. 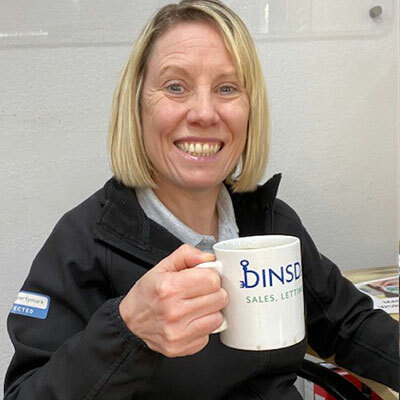 Samantha and Nichola, the directors of Dinsdales are confident that they provide to their clients a thoroughly professional service which starts with an accurate assessment of each property we are invited to appraise. An informative set of particulars are compiled which incorporates a selection of exceptional photographs and we also complete an additional Property Information Questionnaire to assist both buyers and tenants in ensuring they are making the right decision. 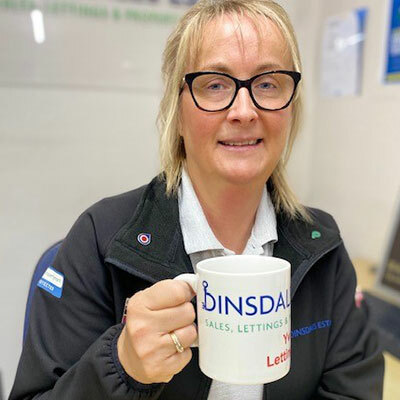 Having lived in the local area all our lives, Samantha and Nichola believe that this provides an invaluable insight as to what the local area offers, especially to those clients looking to move in from outside the area. If you are looking for tailor made professional property services then look no further, you will receive a pleasurable experience and we will deliver on expectations, being one of Bradford’s most respected and reputable agencies. 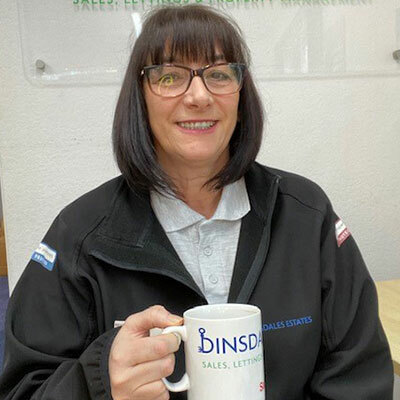 We are a friendly, enthusiastic and approachable team here at Dinsdales; working hard to provide a one stop property service to all. Contact us today; you will not be disappointed.